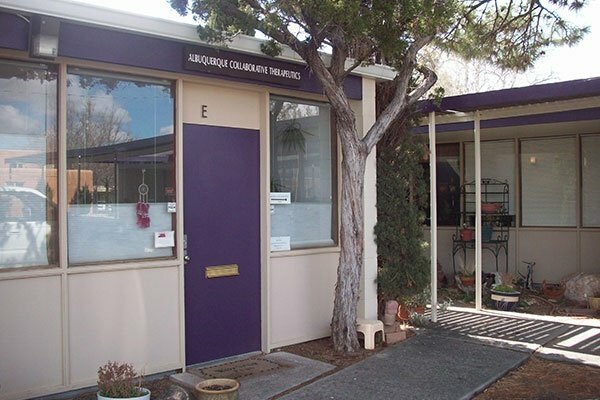 Albuquerque Collaborative Therapeutics has been in operation in Albuquerque, NM since 2000. Our mission is to bring evidence-based psychotherapy to individuals with psychiatric disorders. We provide an array of psychological and behavioral services to participants by contracting with a small group of highly trained and skilled therapists. We also offer behavioral support consultation to interdisciplinary teams working with persons with developmental disabilities served by the NM Developmental Disabilities Waiver program. Our therapists schedule their own appointments. Credit cards are also accepted.